I have searched and found some old threads on wax over coatings. Who still does this ? If coatings are slick and repel dirt wouldn’t the wax just fall off? The Ultimate Hybrid Performance Wax. 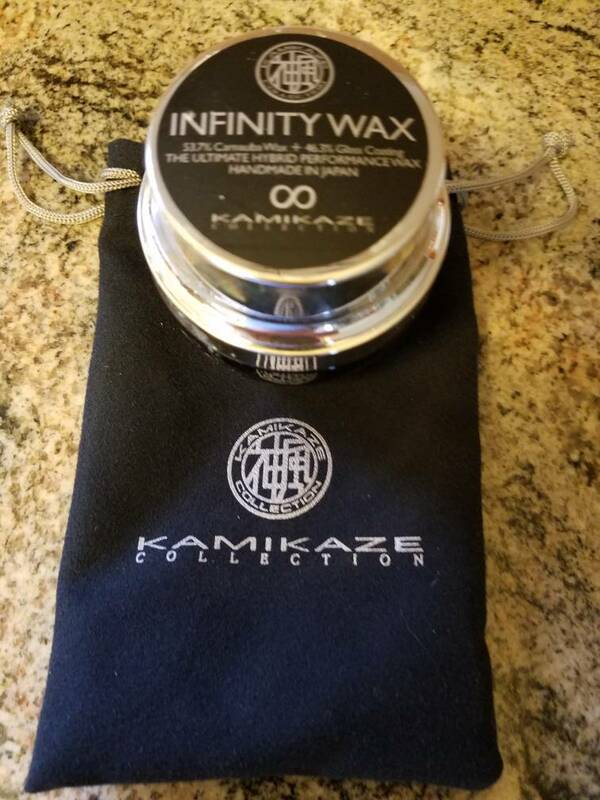 If you love the gloss that only traditional carnauba waxes can provide, but need the durability of a ceramic coating, then Infinity Wax is the perfect solution. 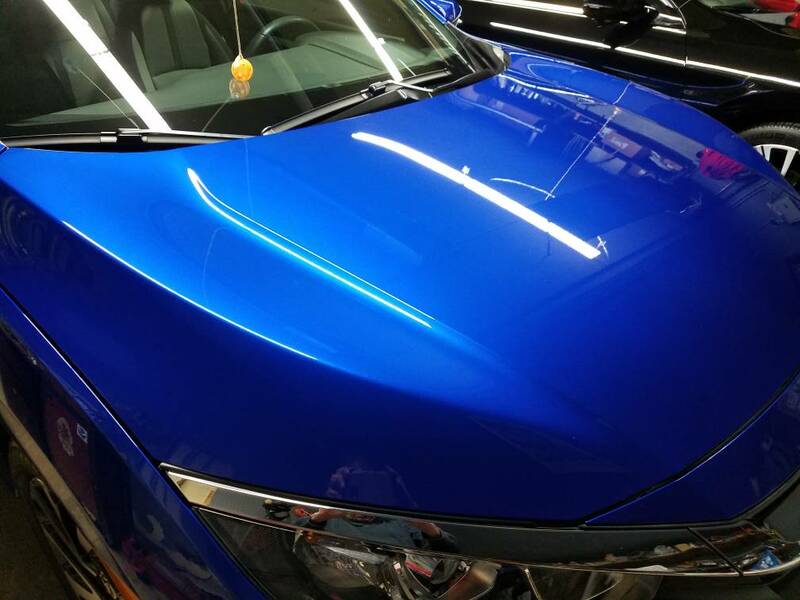 A blend of high-quality carnauba and ceramic coating, Infinity Wax delivers a high gloss durable shine. In tests, washing up liquid, neat degreasers and a pH11 alkaline failed to remove this hybrid coating! Use after MIYABI or ISM Coat for stunning gloss & unbeatable durability. I tried Zaino Z8 over Mothers CMX on a small portion of a hood. It added a slightly more wet look but I`m not sure if it stuck to the CMX or if it washed off in the rain. That looks great. What coating is under it? The wax will not “just fall off”. Wax will change the coatings dirt repellent qualities. That Infinity Wax is just what I have in mind. Maybe it will be my next LSP. My truck is coated and I have used Wolfgang 3.0 sealant, Collinite 845, Opti Spray Car Wax and Polish Angel High Gloss on it at one time or another. Even if it doesn`t give any added protection, I believe that the surface has more gloss and depth. I guess it`s all in the eye of the beholder and last but not least, it allows for some ME time in the garage, which may be the most important reason of all. I recall numerous people using PBL Synergy over PBL Paint Coating back in the day, but Synergy is a hybrid that is designed to include that type of application and holds similar beading and repellency characteristics while probably changing the look some... same idea as Budget with the Infinity Wax. So essentially, I would think using ceramic infused waxes on top of coatings may be the best way to not too negatively impact the coating`s strengths while allowing a little but different look to the paint. IGL EcoCoat Wax is something I will eventually try over IGL Premiere (and would happily try over an IGL coating if I did coatings). my choice much easier. Since I like to wax now I can do both on my truck. Make offer on these waxes ( over 20 waxes)!